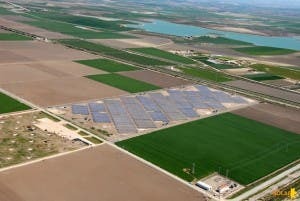 ENERGY developer Solarpack has restructured €94 million in debt on five of its photovoltaic solar parks in Spain. 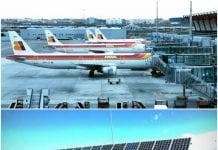 Managing director Pablo Burgos said the lengthy process, necessitated by the government’s ‘harmful policies’ on renewable energy, has made possible the ‘financial viability’ of the group’s PV parks in Spain. The five parks include two in Sevilla, two in Badajoz and one in Caceres. 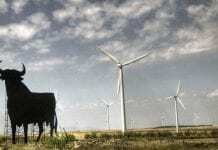 The company has six projects in Spain with total installed capacity of 34.66 megawatts.